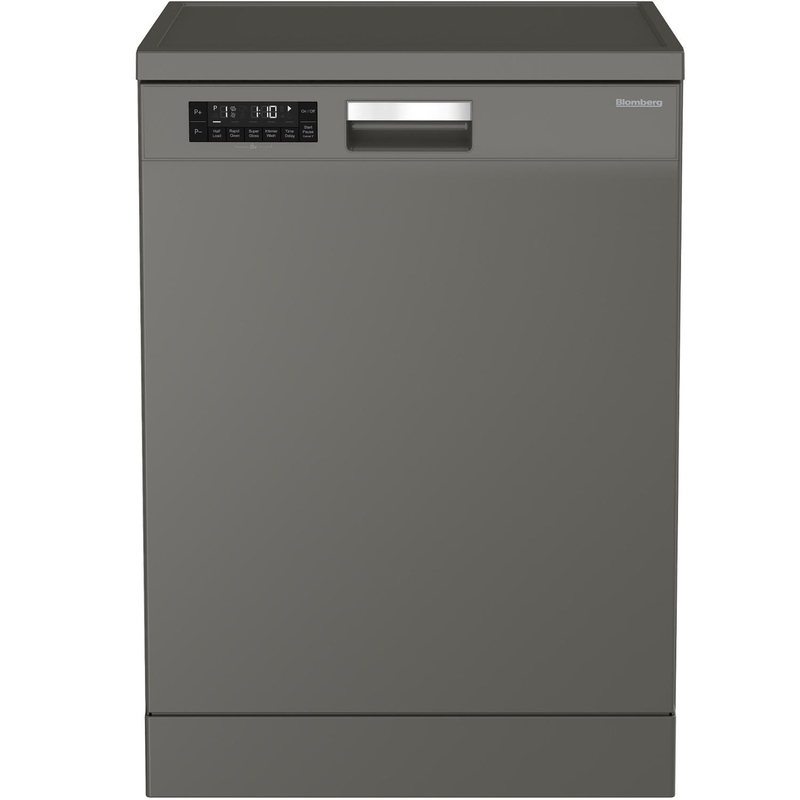 Exclusive to Euronics and Agent Stores, this Blomberg dishwasher is available in a modern graphite finish, with a stainless steel interior. The LDF42240G can hold up to 14 place settings in a single load, making this freestanding model ideal for large families. Cleaning all of your pots and pans in a single wash can be a struggle with some models. 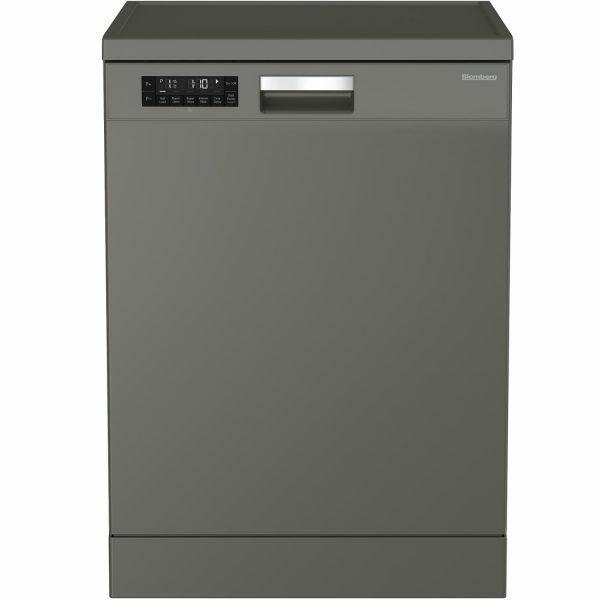 But, Blomberg’s LDF42240G has a number of features to make the most of the space available. The adjustable upper basket can be raised easily, making space for larger pans and baking trays in the lower basket. Or, if you need room for taller glasses in the top of the dishwasher, this basket can be lowered as well. You’ll also find folding plate supports in both the upper and lower baskets, allowing you to use the space effectively. With a choice of eight programmes, the LDF42240G has options to tackle a variety of loads. 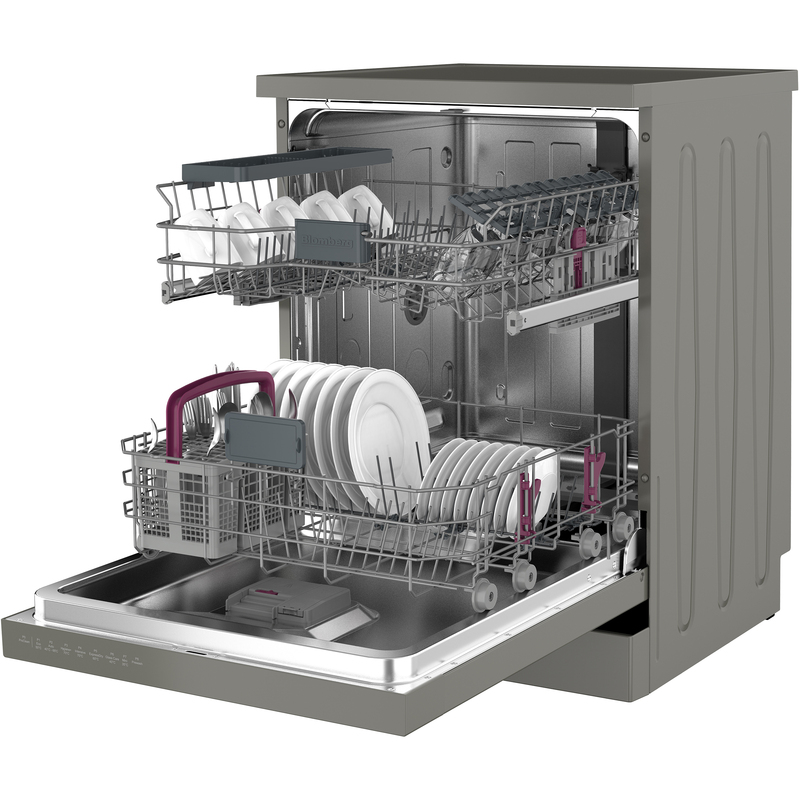 The Low 11 | water consumption programme saves on utility bills, and the ExpressDry58 will wash and dry a full load of dishes in just 58 minutes. Plus, take advantage of the Super Gloss function, which delivers better drying and sparkling dishes. 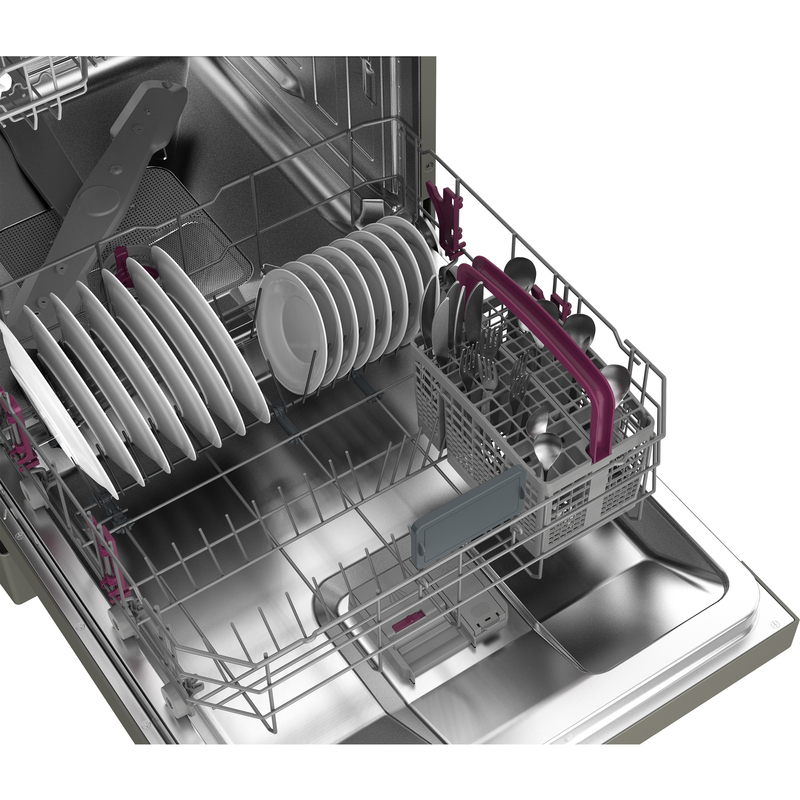 This Blomberg dishwasher also boasts an LCD display, so you can keep an eye on your wash’s progress effortlessly. You can also use the display to check wash cycle settings and times at a glance. Perfect for open plan kitchens, the LDF42240G has a low noise level of just 46 dB – so you can entertain friends and family without being disturbed. 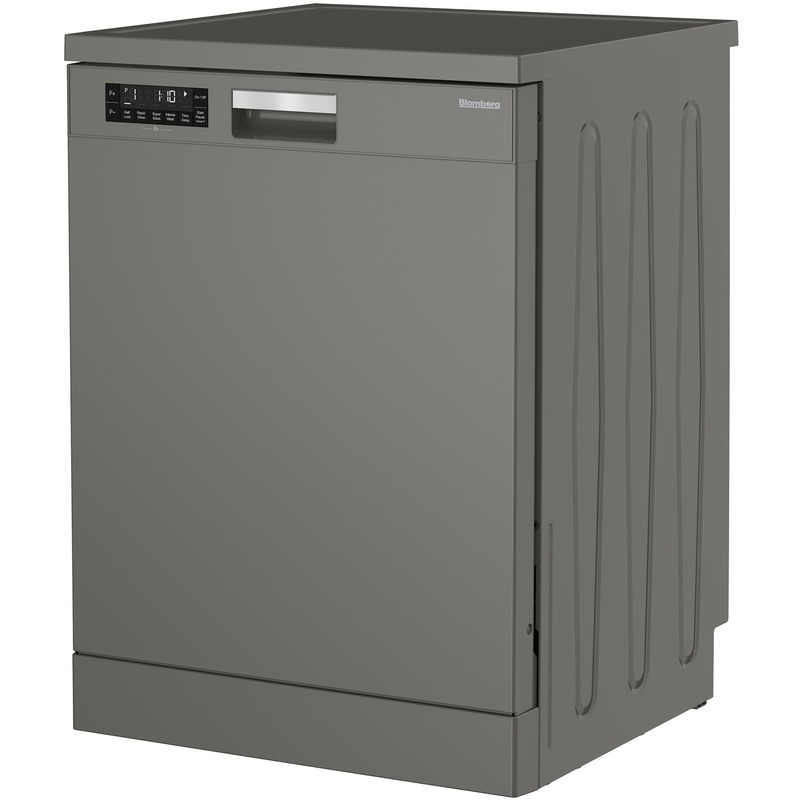 This Blomberg dishwasher has even been awarded an energy rating of A++, which can save you up to 20% in energy consumption when compared to ‘A’ rated models. Take the hassle out of cleaning the dishes with the spacious Blomberg LDF42240G. Order yours today.